Luck ran against a member of kidnap syndicate terrorizing Ilaro and its environs in the early hours of Friday 2nd of February, when he was shot dead by men of Federal Special Anti-Robbery Squad led by Dsp Uba Adam. 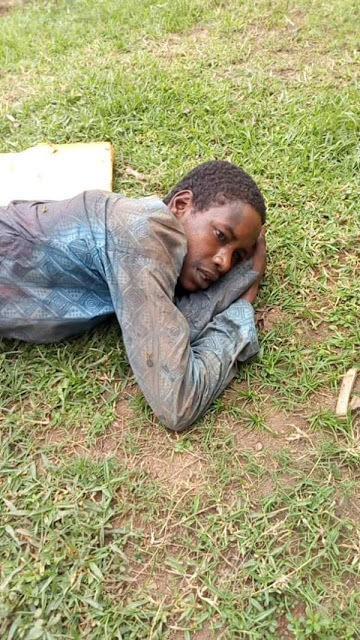 The gang members had earlier kidnapped one Sanni Dan Nasarawa, took him to a thick forest where they tied him down for seven days waiting for his people to pay them ransom. Luck however smiled on him when the rope they used to tie him got loose, while his abductors were fast asleep. 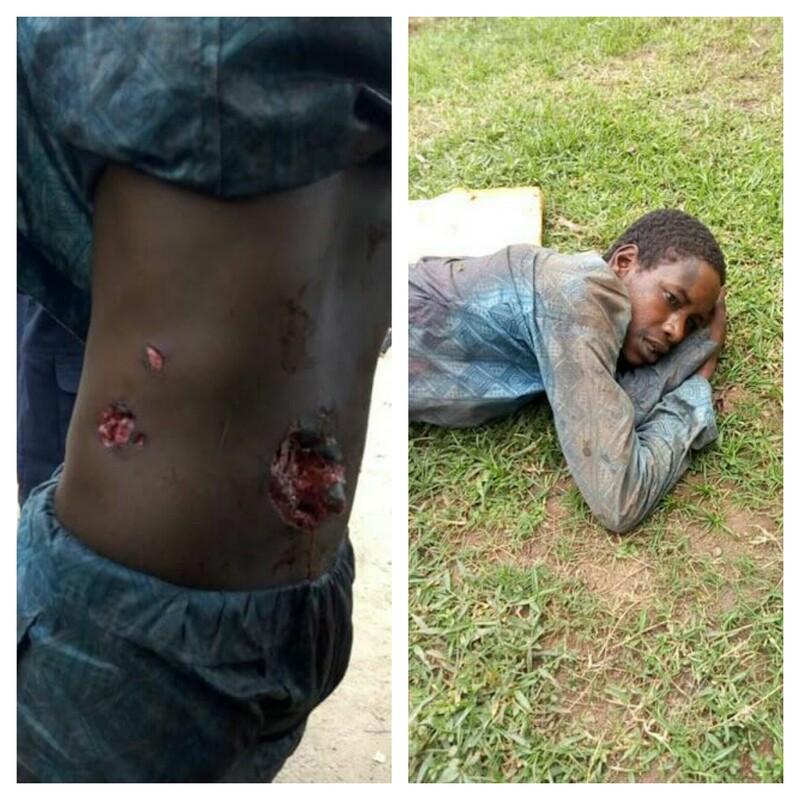 He subsequently escaped and ran to FSARS office in Abeokuta where he lodged complaint. Upon receiving his report, FSARS operatives quickly mobilized his men and followed the victim to the forest. The team combed the forest from 6pm of 1st February up till about 4:00am of 2nd February before they came across the gang who engaged them in serious gun battle which lasted for almost an hour. 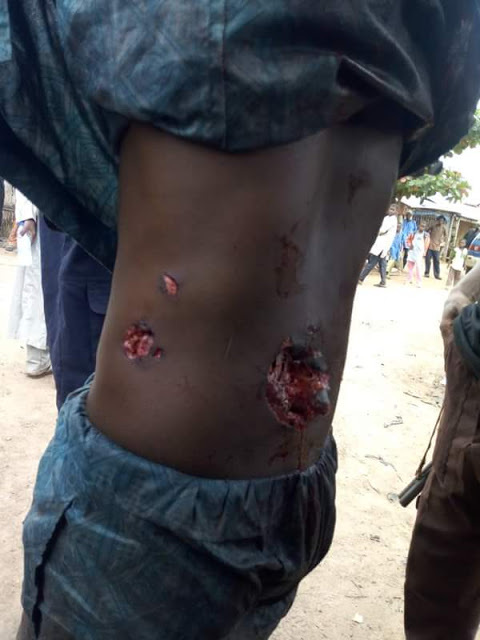 At the end of the encounter, one of the suspects was gunned down while others numbering about seven escaped with various degree of gunshot injuries. Recovered from them is one AK47 riffle loaded with 15rounds of ammunition.